In the 1990s, with ERS-1 and Topex/Poseidon, altimetry began providing vital information to a growing international user community (more than 1,000 teams of users around the world in 2006). In the 2000s, more than a breakthrough in ocean observation, Jason-1 and Envisat opened a new pathway for radar altimetry, and it has helped to build up a 20-year time series of continuous sea-surface measurements. 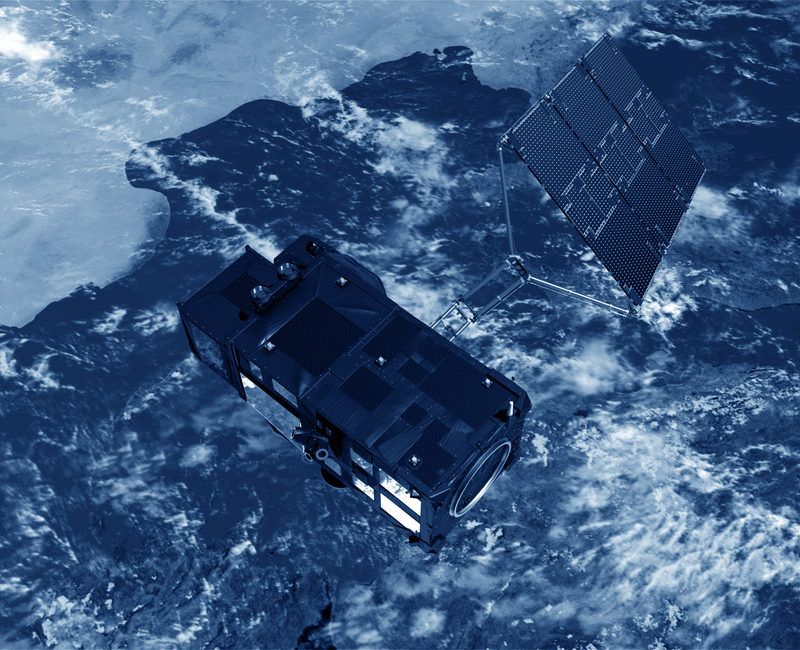 Improvements in measurement accuracy since the first satellite altimetry missions has enabled us to observe ocean variations at close quarters since 1992.